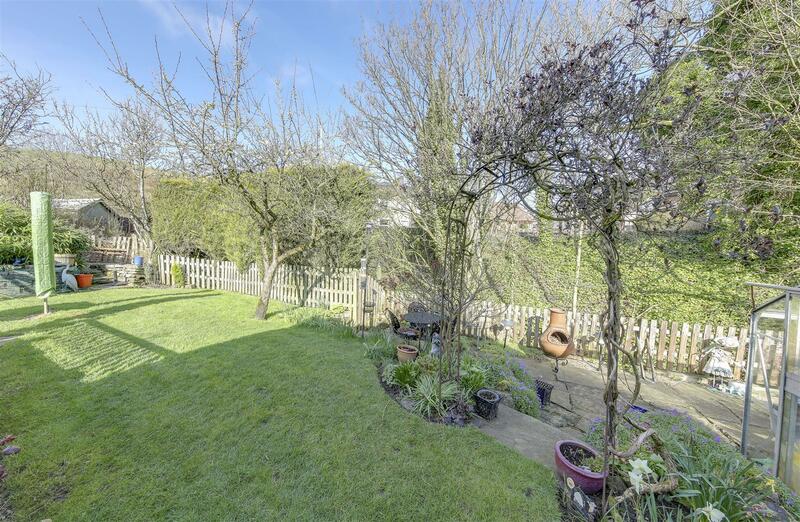 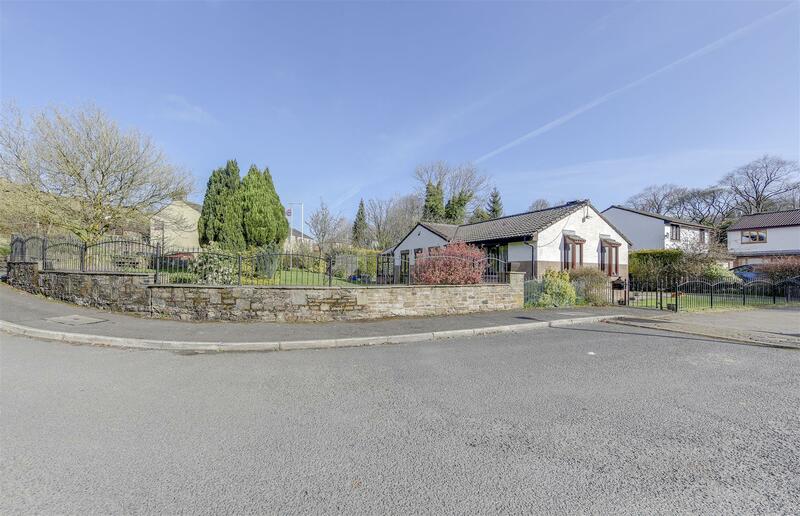 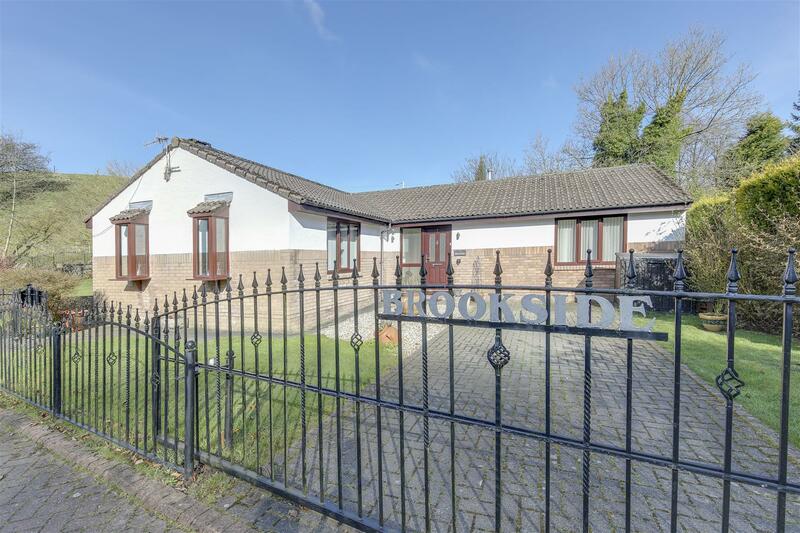 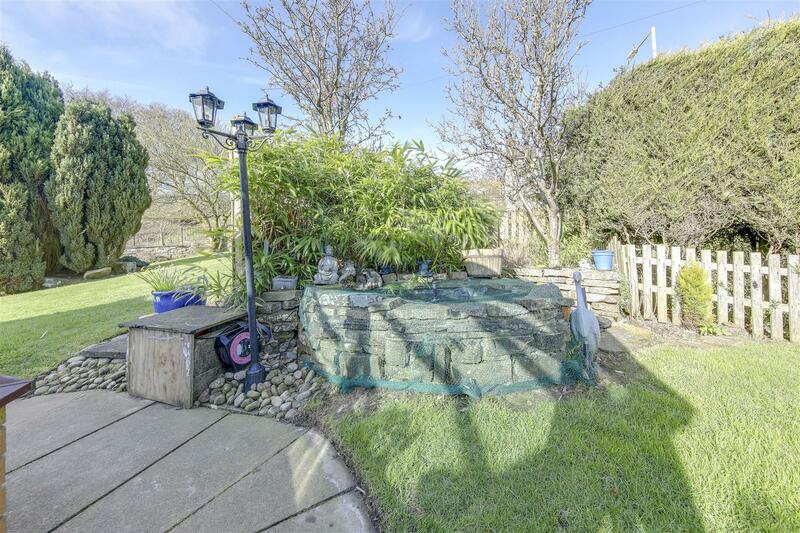 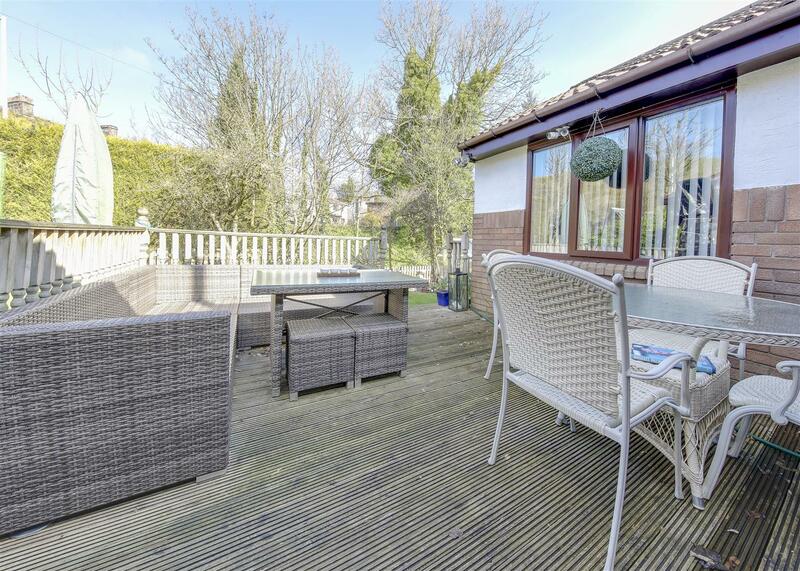 Hargreaves Court, Lumb, Rossendale is a 3 bedroom, detached true bungalow which sits on a generous plot with gardens surrounding and a gated driveway. 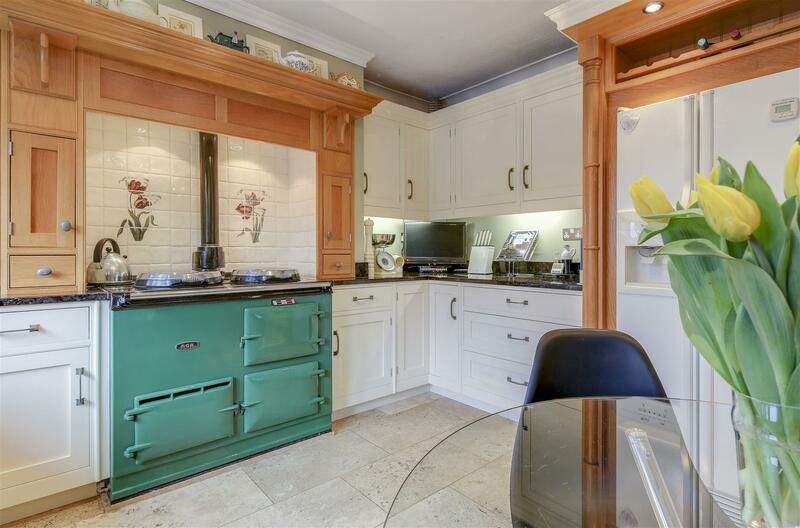 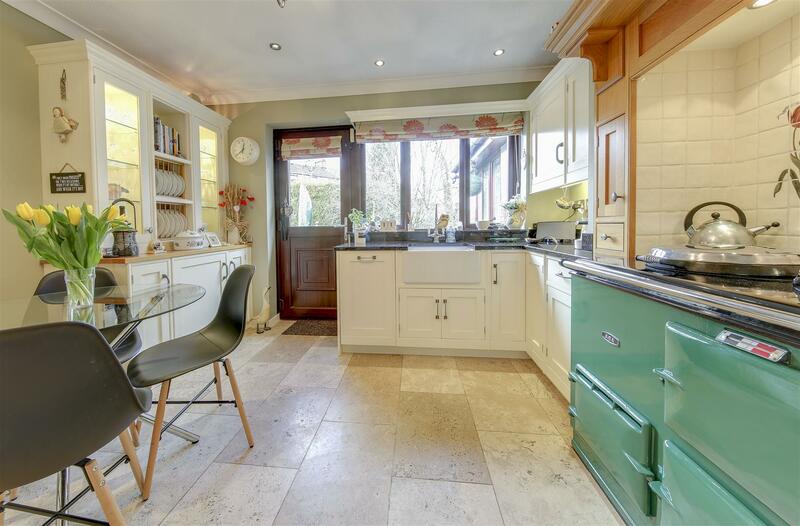 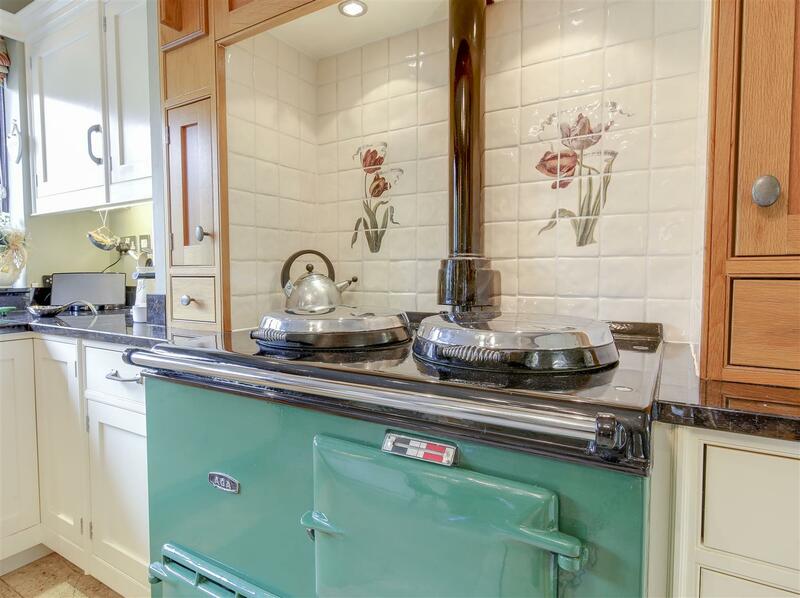 Well presented throughout, the property features a Mills & Scott handmade kitchen with Aga, a conservatory to the rear and potential to make bedrooms 1 & 2 both en-suites. 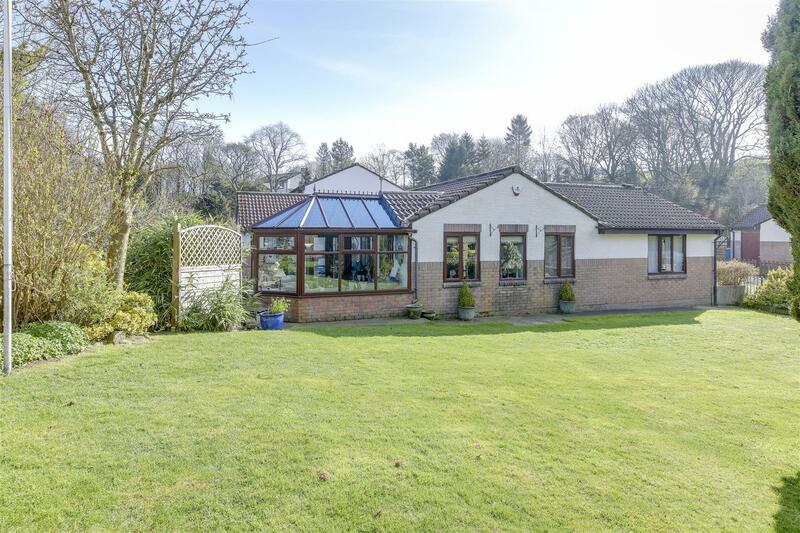 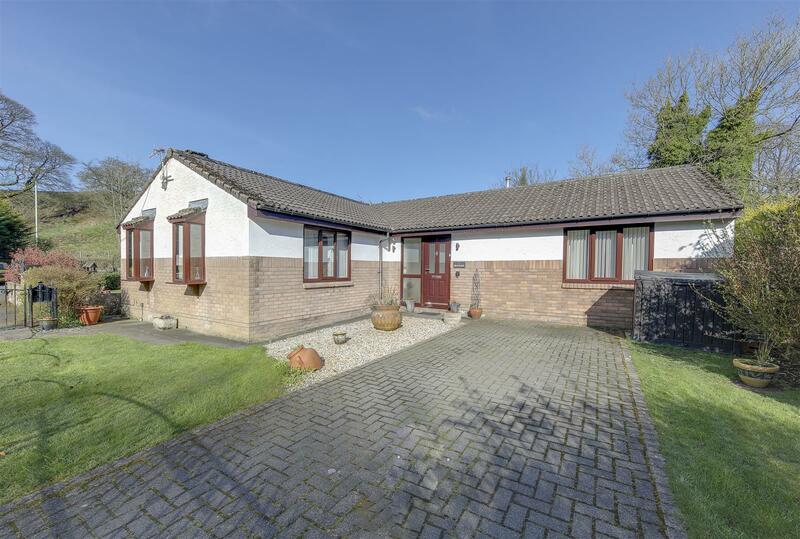 Positioned on a corner plot on a sought after residential cul-de-sac, this property offers a convenient location within reach of local amenities, while also being close to fantastic open countryside too. 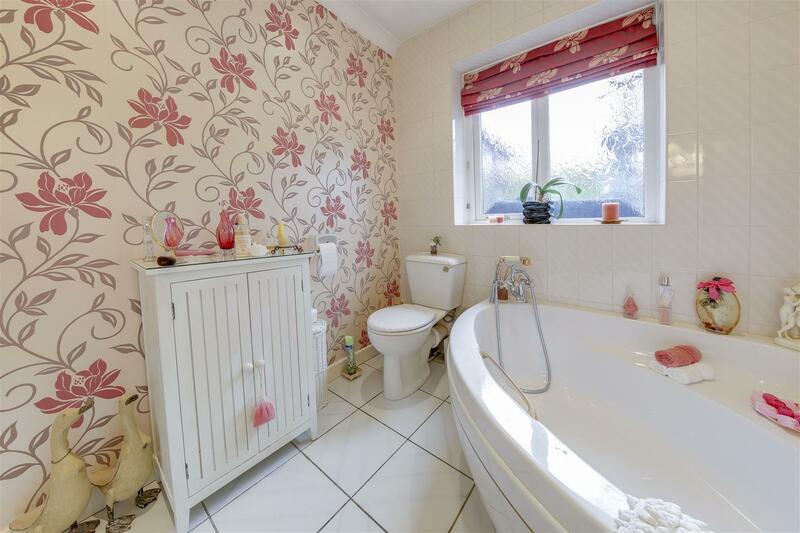 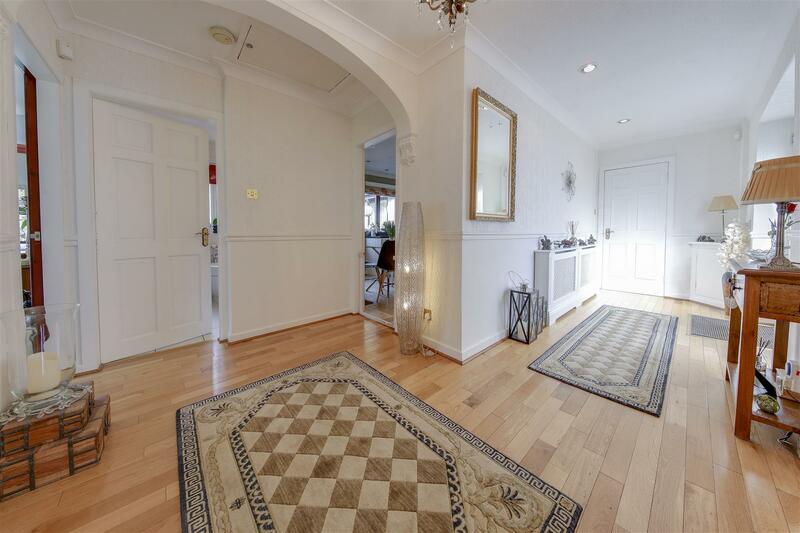 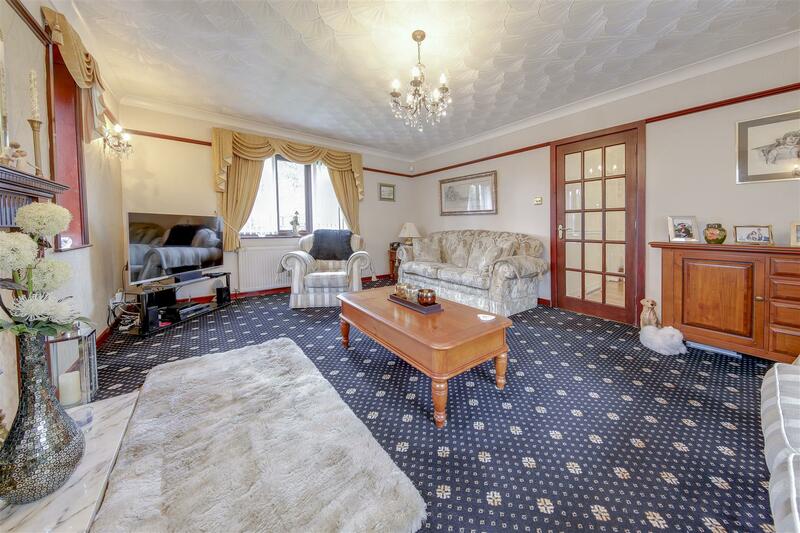 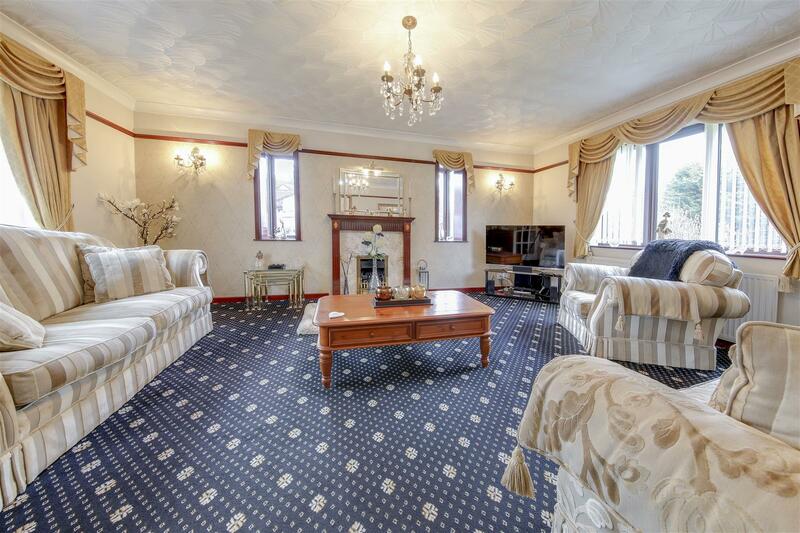 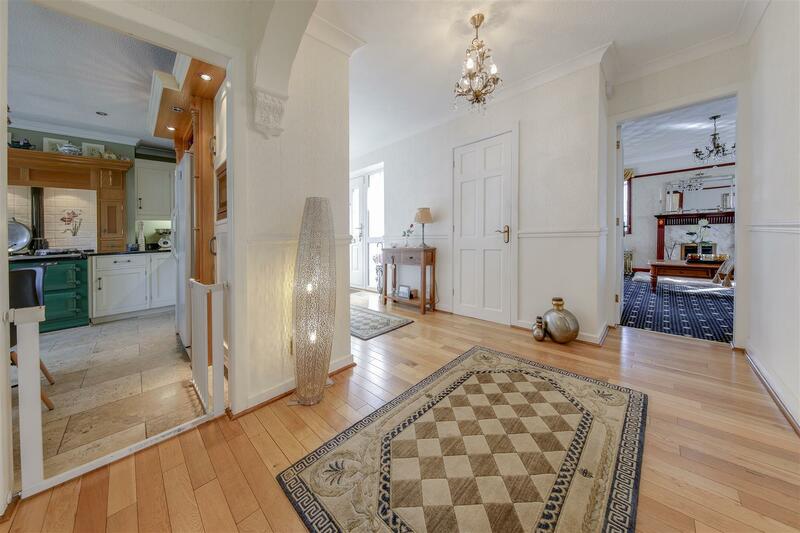 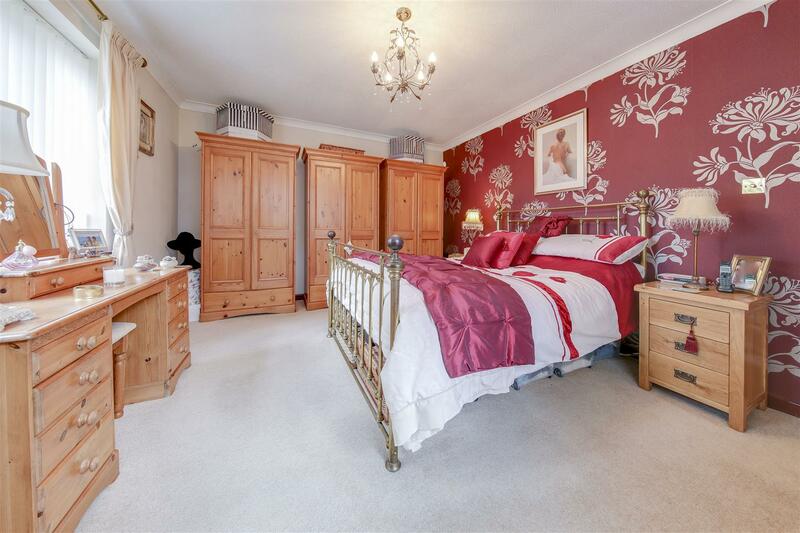 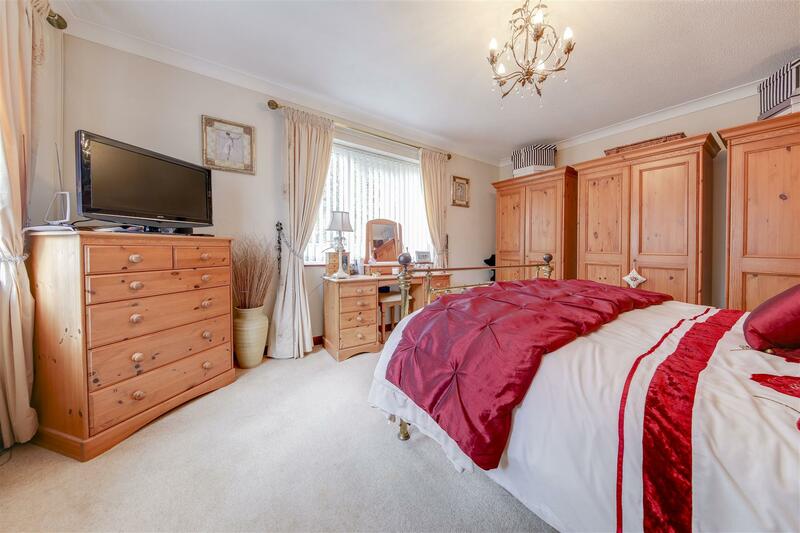 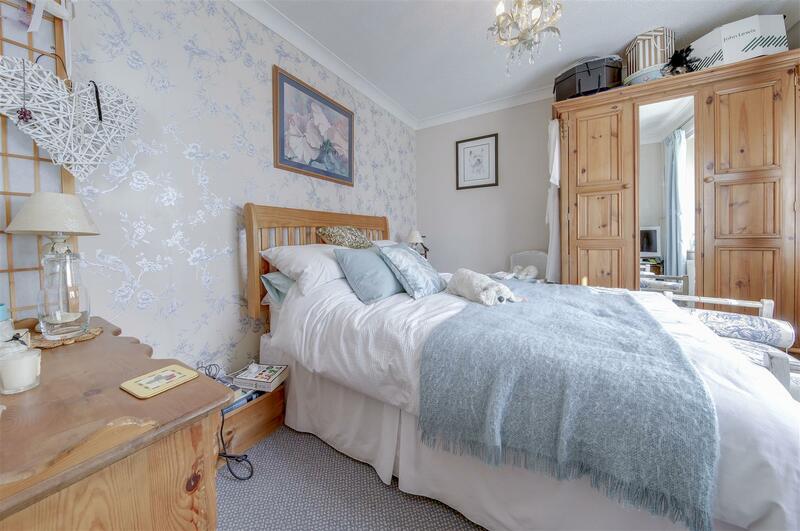 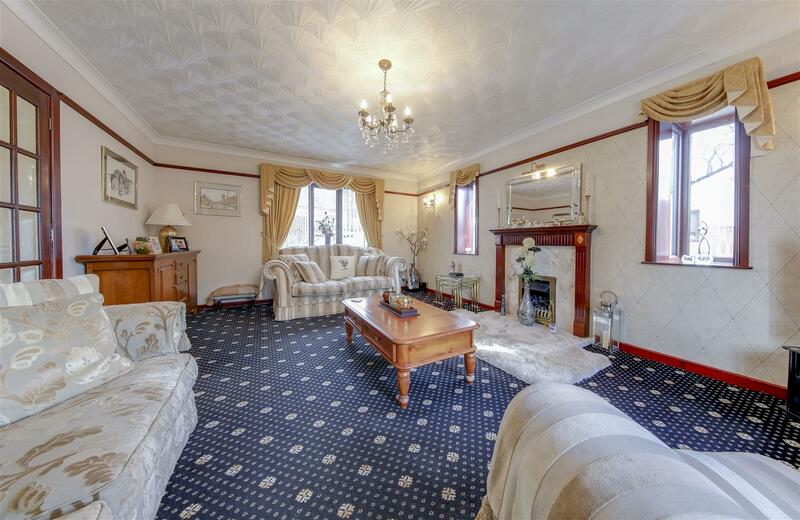 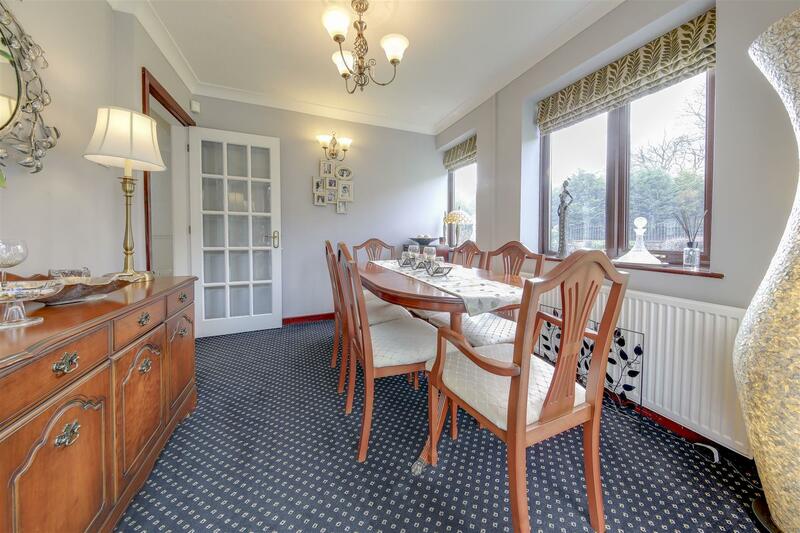 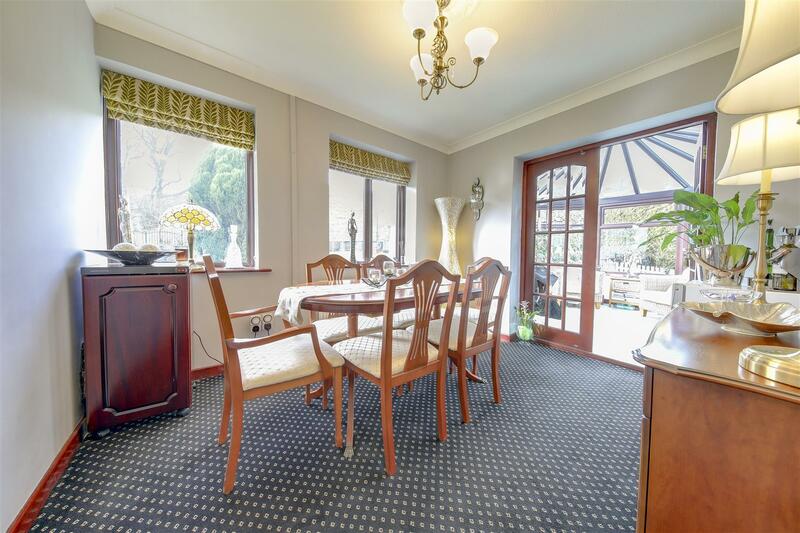 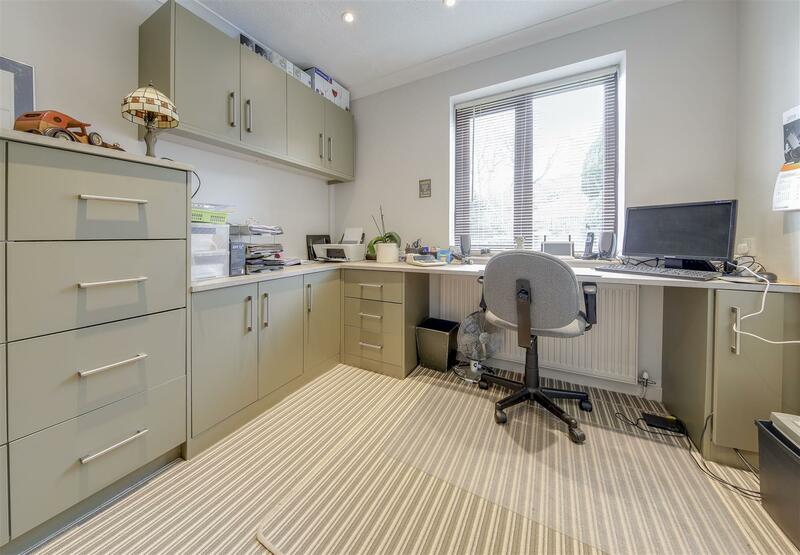 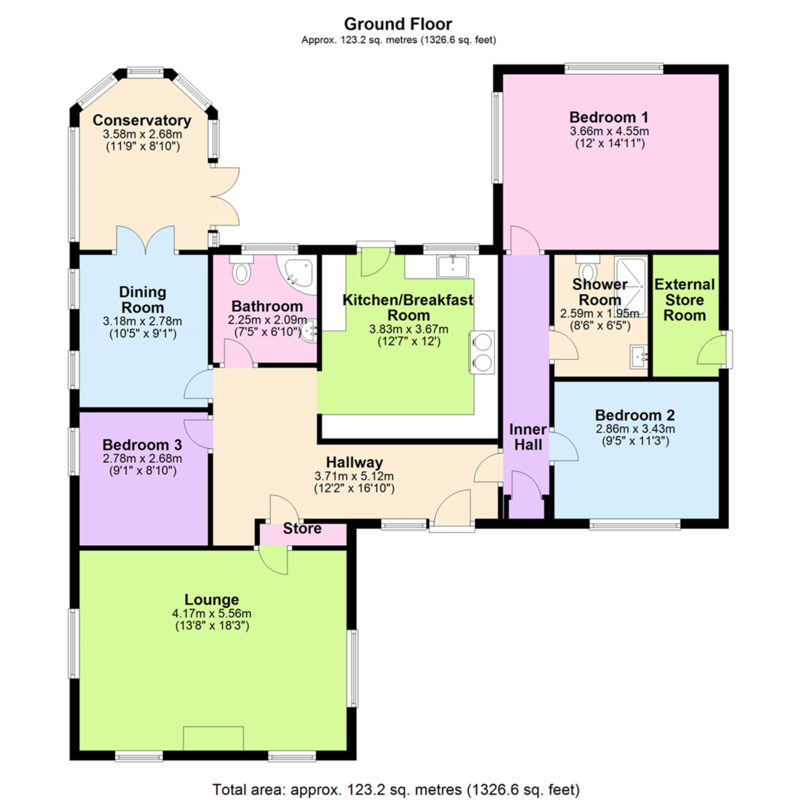 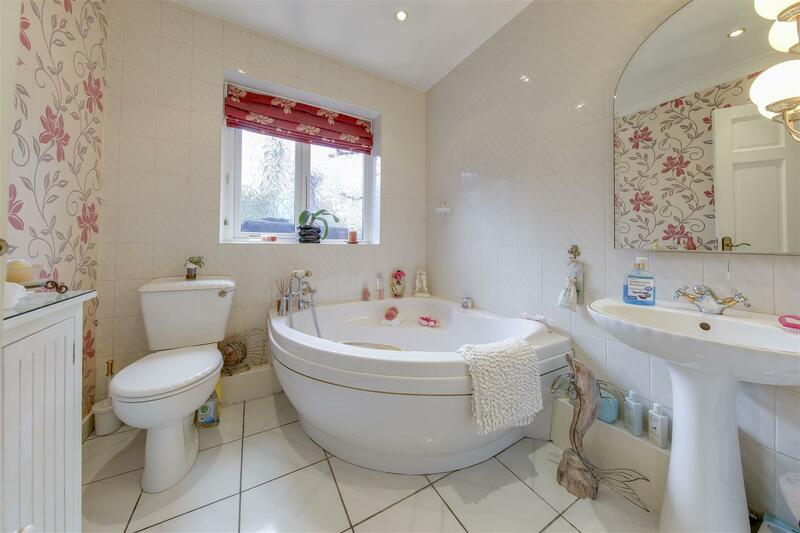 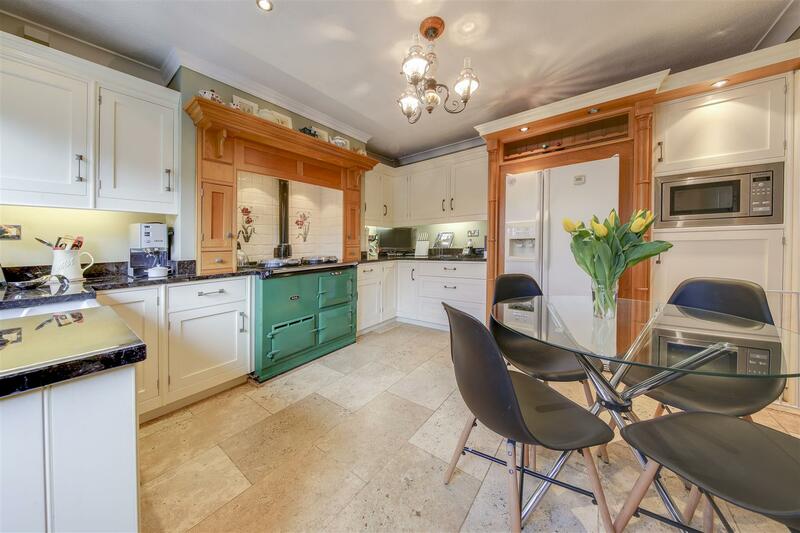 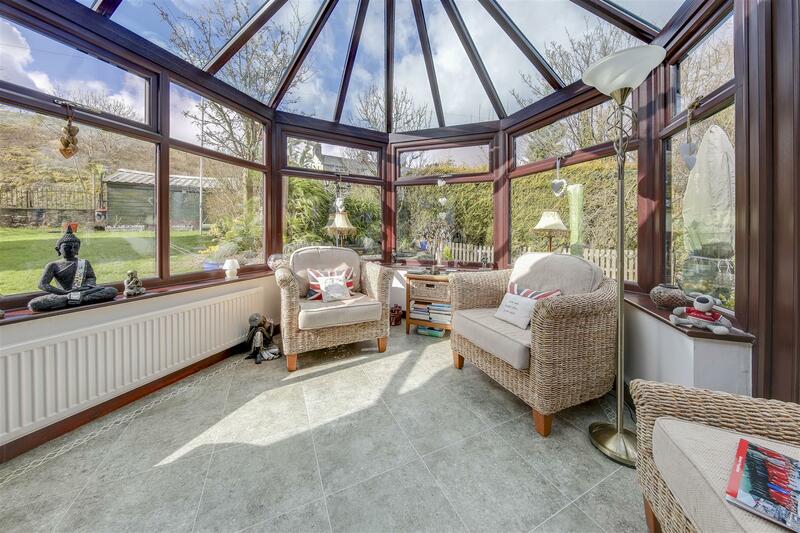 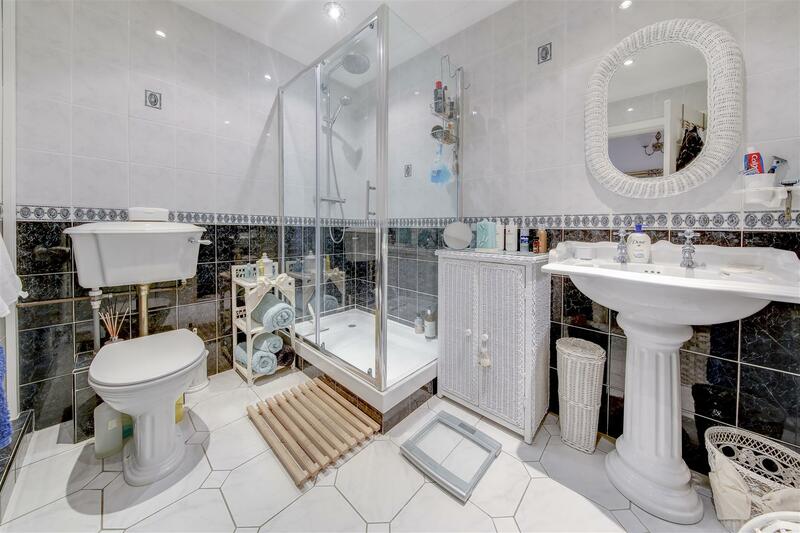 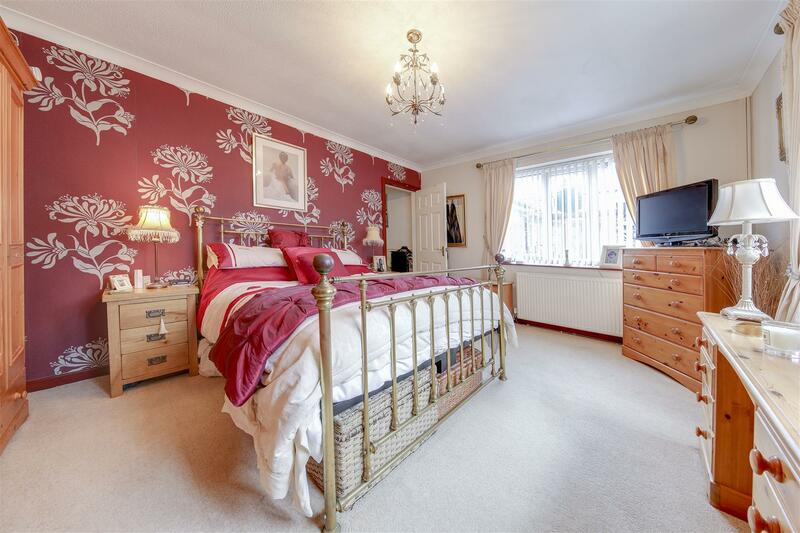 Internally, this property briefly comprises: Entrance Hallway with Store, Lounge, Dining Room, Conservatory, Breakfast Kitchen, Inner Hall, Bedrooms 1-3, Bathroom and Shower Room. 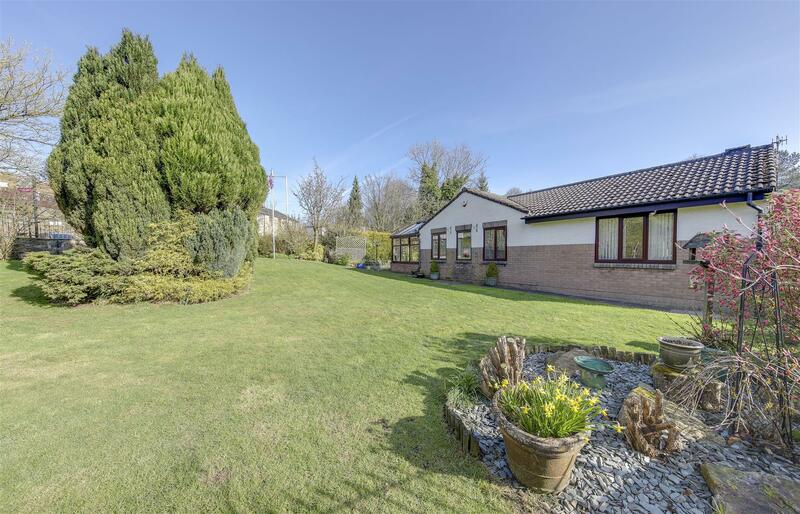 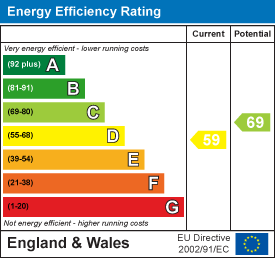 Externally, there are the beautiful Gardens, Decking, block paved off road Driveway Parking and an externally accessed Store Room too. 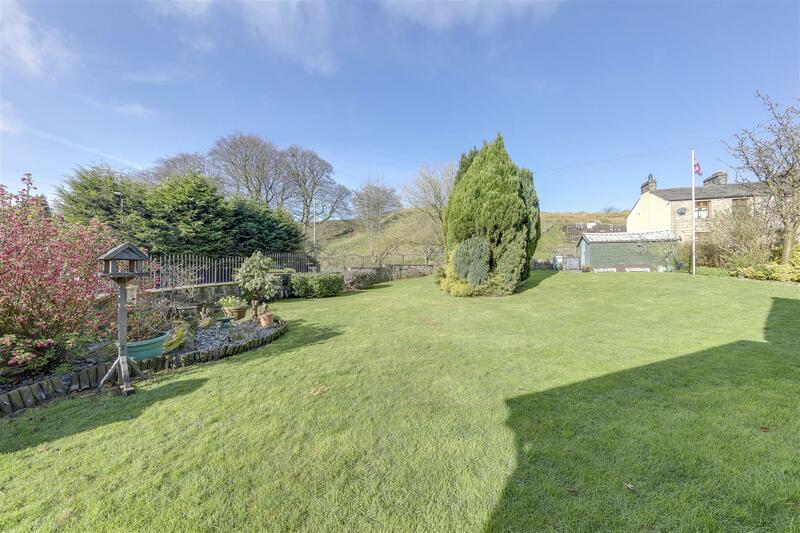 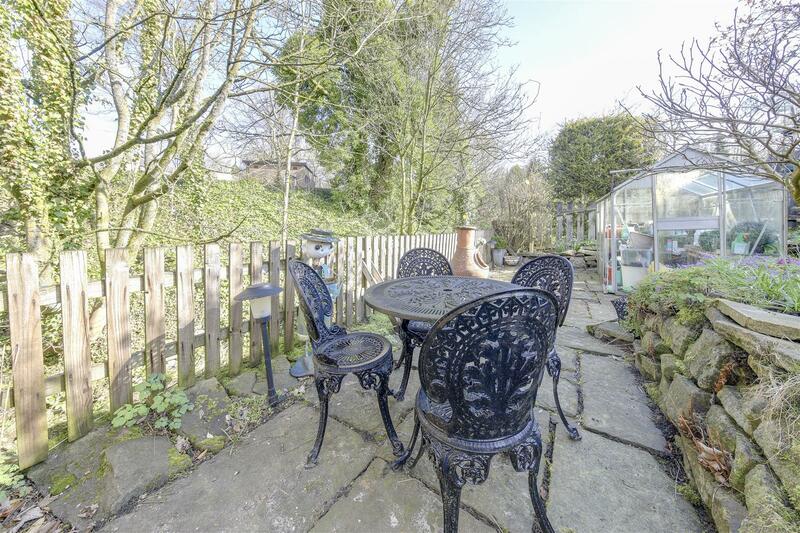 Situated in Lumb, this property is ideally located for those looking for access to open countryside in an attractive setting, yet being within easy reach of the local and regional commuter centres by road and motorway networks, and local commuter bus connections. 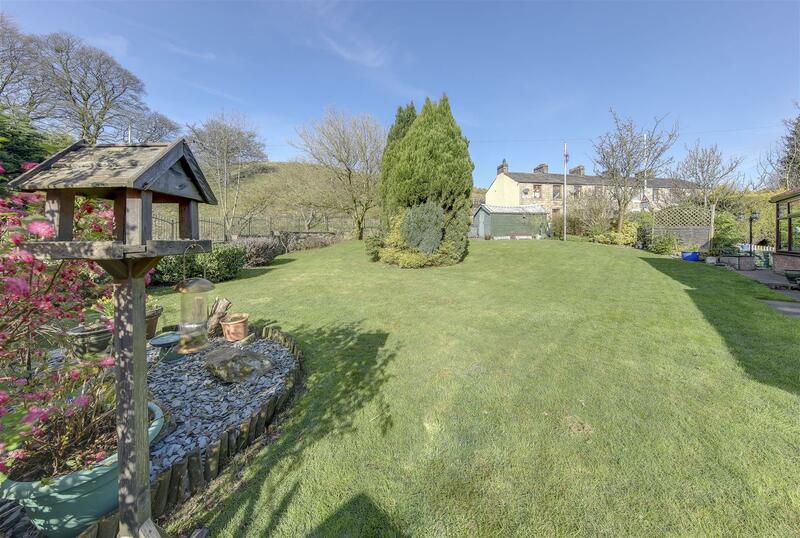 Country walks are within minutes, while the beautiful surroundings really cement the property within its lovely setting.